Fleet Feet Hoboken is proud to partner with and have a team for the 10th Anniversary Komen North Jersey Race for the Cure on Sunday, May 21, 2017 at Liberty State Park. To join our team or donate to the cause, please visit our team page. All Fleet Feet Hoboken team members will receive a shirt to wear on race day! 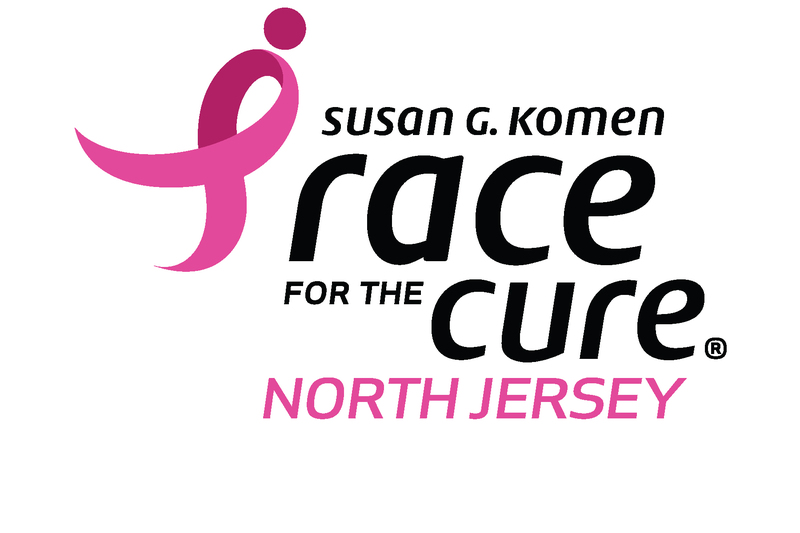 For more information about Komen North Jersey and Race for the Cure, please visit their website.